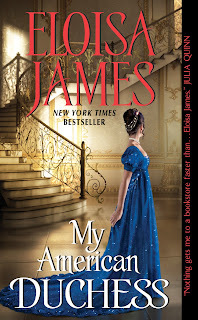 Review: My American Duchess by Eloise James with Giveaway! ~ Love.Life.Read. Review: My American Duchess by Eloise James with Giveaway! What Did I Think About My American Duchess? What a treat--this is a thoroughly entertaining story that anyone who likes historical novels would love to curl up with to escape away for an evening. Ms. James has given us a laugh-out-loud novel starring a heroine who I just happen to love. Merry (named for Merry Christmas, because her mother was a rebel in New England) is highly entertaining and I could not stop reading as I wanted to know what Merry was going to do or say next. The Duke of Trent, does not like America or Americans, so he is surprised and shock when he falls enchanted with Merry on a chance meeting on the balcony. Imagine his dismay when he finds out that Cedric, his twin brother, has proposed to Merry already--but Cedric's intentions are not honorable like Trent's. Trent must convince Merry HE is the one she should marry. This book is highly entertaining. The passion and chemistry between Trent and Merry is recognizable and sizzling. The secondary characters, particularly Aunt Bess, are equally as entertaining as the main duo. 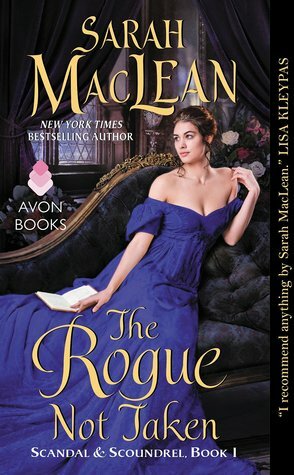 I hope you give this a try--it is PERFECT for anyone new to Ms. James' books or a fan of historical romances in general. 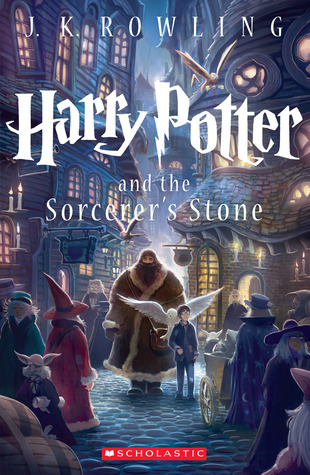 It is a standalone novel--what more can you ask for (unless you want to read more of their antics and wish for a second one as I have many times)? Merry wrapped her shawl around herself to ward off the April air and tipped back her head to look at the sky. She kept forgetting that no stars shone above London, rain or no. Fog and smoke turned the streets dark by four in the afternoon. But Cedric loved the city, so they would live here. There was no point in longing for starlight. Or gardens, for that matter. Merry had a passion for gardens that went beyond her schoolfriends’ delight in arranging bouquets. She liked to “muck about in the dirt,” as her uncle called it, rooting up plants and rearranging them until she had laid out the perfect garden. Just then a man shot across to the balustrade and muttered a string of oaths that no young lady was meant to overhear. She drifted a step closer, pleased at the opportunity to augment her vocabulary of forbidden phrases. Alas, the only word she caught was “ballocks,” and she already knew that one. As she watched, his fingers curled around the rail in a controlled but furious gesture. Most likely, someone had snubbed him, and he’d come out here to regain his composure. English aristocrats, as she’d discovered since her arrival in London, had a penchant and a talent for delivering withering remarks. She’d seen her own darling Cedric issue several snubs himself, though only when mightily provoked. Why, if she were the type to take offense, she’d be cross at half the guests here tonight, given the way they mocked her Boston accent. The man glowering down at an innocent whitethorn hedge was probably from one of the lower rungs of the social ladder, someone whom most people in that ballroom would look right through. In America, he would be free to make his own way, judged on his merits, not his birth. But here? One was born into a social class, and in that class one remained until death. The man certainly wasn’t wealthy. Cedric’s attire glittered with gold thread and gilt buttons, but this fellow’s coat was as plain and black as a Quaker’s. Even from where she stood, she could tell that his cravat had no more than a touch of starch and was tied in a simple knot. In fact, he might be without the services of a valet, as his hair was cut short and wasn’t in the least modish. Perhaps he was American. It would explain his unfashionable hair and coat. With a surge of patriotic fellow-feeling, she moved over to him and lightly touched his sleeve. When he turned to face her, she knew instantly that she’d been wrong not only about his nationality, but about his rank. The hard line of his jaw and the arrogance of his manner marked him, without question, as a member of the British peerage. Even his hair, the color of tarnished guineas, looked aristocratic. “I beg your pardon?” His voice was deep—and she thought she heard disdain. He glanced down at her hand, still resting on his sleeve, and she snatched it away. A New York Times bestselling author, Eloisa James is a professor of English literature who lives with her family in New York, but who can sometimes be found in Paris or Italy. (Her husband is an honest to goodness Italian knight!) 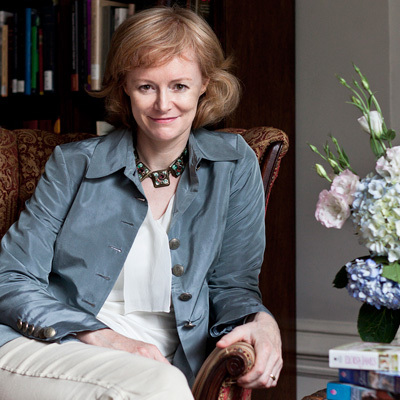 Eloisa’s website offers short stories, extra chapters, and even a guide to shopping in Florence. Visit her at www.eloisejames.com. 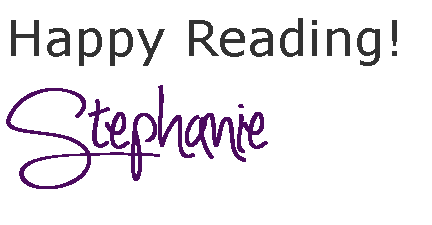 Be sure to enter below for a $25 gift card to an e-book retailer of your choice!! Great review! Thank you for hosting MY AMERICAN DUCHESS today!